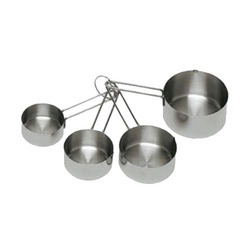 Our range of products include stainless steel 4-way grater, stainless steel chopping board rack, stainless steel dough scraper, stainless steel fork, stainless steel ladle and stainless steel spoon rest. 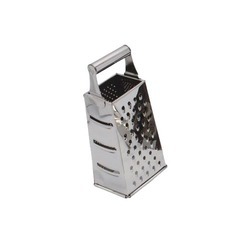 Stainless Steel 4-Way Grater offeredfind use in kitchen areas where these provide for perfect grating support. 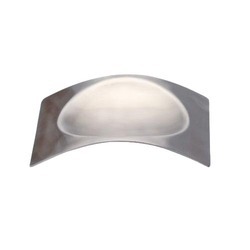 Coming supported by smooth and comfortable to use handle options, these allow grating in different shapes and sizes as per the specific preferences/requirements of end users. 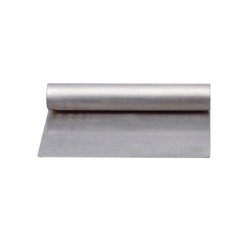 Some of its features include smooth mirror polished stainless steel work finish, suitable for use in kitchen areas of homes, hotels and restaurants; long lasting finish support, made available at competitive prices, seamless finish and glossy looks. 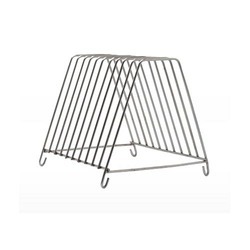 Stainless Steel Chopping Board Rack options offered come in quality construction finish and provide for exciting usage in kitchen areas. 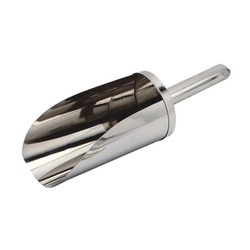 Stainless Steel Dough Scraper offeredprovide for perfect usage support in kitchen areas and can also be customized as demanded by customers. Featuring beautiful smooth designs and finish quality, these scrapers also allows for quick cleaning and easy maintenance support. Some of its features include available in different size options to pick from, elegant design and appealing looks, adds an aesthetic touch to the kitchen setting that enhances its overall presentation value. 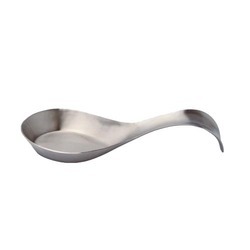 Stainless Steel Ladle offeredprovide for perfect support in making of gravy based food items and feature shiny and smooth stainless steel finish which makes them highly preferred by the customers. Providing kitchen interiors a whole new fresh looks, the quality work finish also make these highly demanded in the market. Some of its features include available in smooth design patterns, stylish and comfortable finish, offering exclusive aesthetic finish appeal, available at market leading prices. 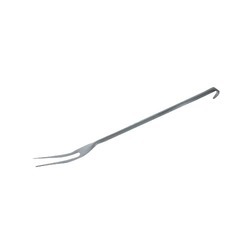 Stainless Steel Fork offeredcome with long handle finish and find use in kitchen areas for meeting different cooking needs. 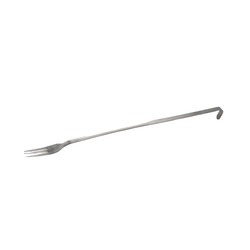 Made available in exclusive designs, the turning provided at end of fork handle also makes them comfortable to use. 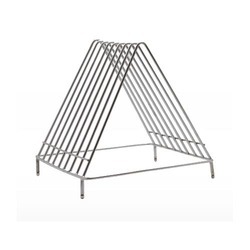 Some of its features include designed in varied shapes and sizes using superior grade stainless steel for lasting usage, can be availed in affordable price, widely demanded in the market for their stylish designs and smooth finish. 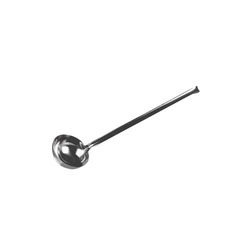 Looking for Professional Kitchen Utensils ?